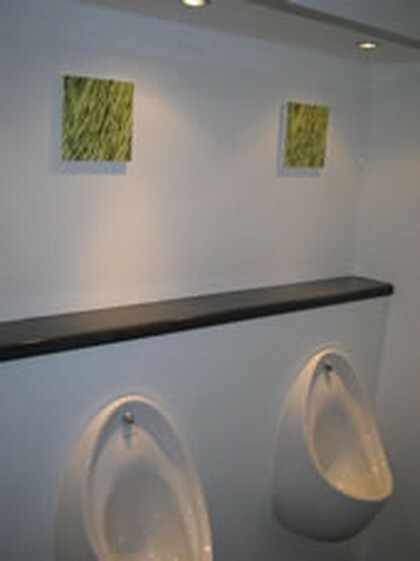 Have you considered a Luxury Toilet Hire for your event? 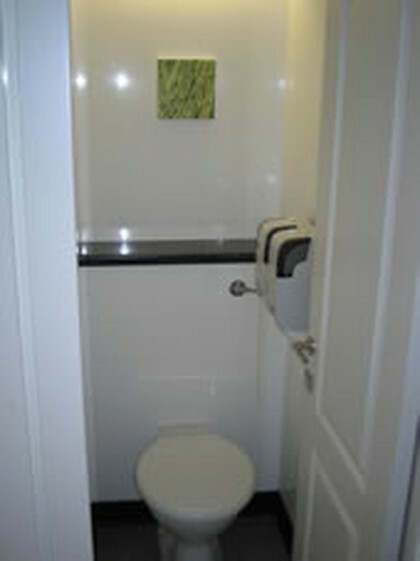 Our Luxury Toilet trailers are a new spacious contemporary solution to temporary toilet hires. All our trailers are complemented by high quality oak interior doors, porcelain hand bowls with chrome taps, and porcelain flushing toilets. 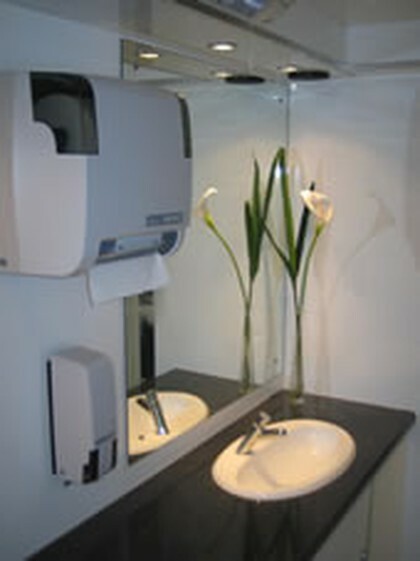 The luxury toilets are enhanced with mirrors, modern art and music. 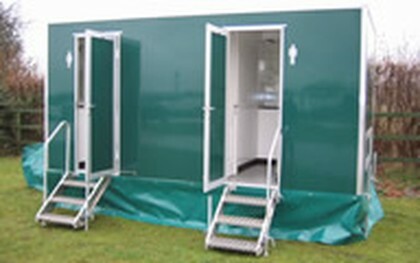 Each trailer is always delivered fully supplied with toilet tissue, hand towels, soap dispensers and automatic air fresheners. 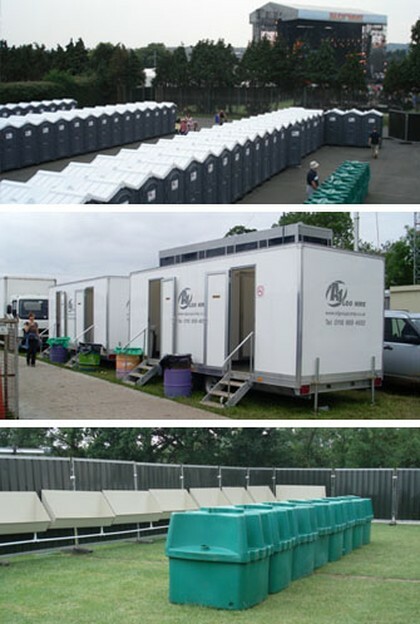 We are able to restock the toilets during your event and provide support staff during your luxury toilet hire if needed.